Marlo just release the visuals for his track “Freestyle” a couple week’s back. 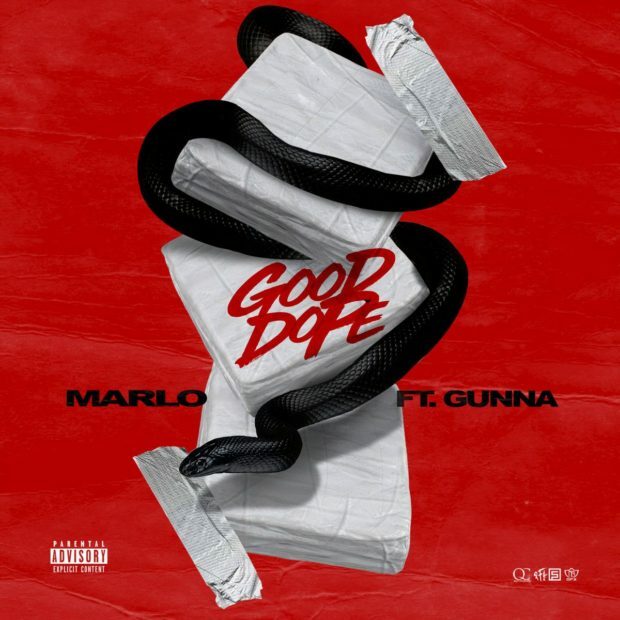 He links up with Gunna for a new record titled “Good Dope”. Stream “Good Dope” below and download it now on iTunes/Google Play.